Gannon’s is excited to announce our spring live music line-up for weekend dates. Enjoy our new Happy Hour Menu and the sounds of these local musicians! Music is enjoyed each evening from 5:00-8:00pm. 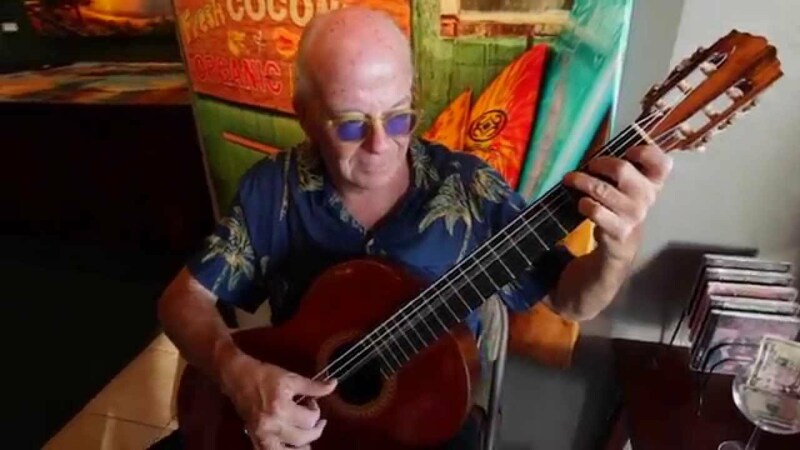 Ricardo Dioso – Ricardo Dioso has played Classical Guitar, Bossa Nova, Latin, Jazz, Flamenco, and Contemporary Popular Music for over 30 years within the United States, Canada, Spain, and Thailand. 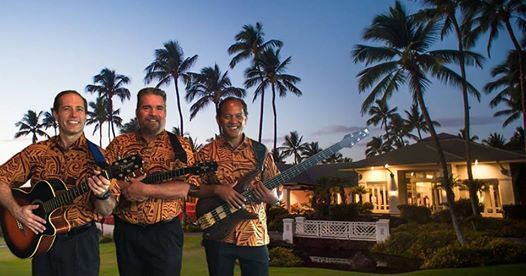 Nevah Too Late – The trio from Nevah Too Late will be entertaining the guests of Gannon’s on Friday night between 5:00-8:00pm! 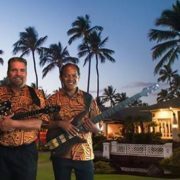 Hawaiian contemporary, standards, and tunes spanning the 1920’s to present! 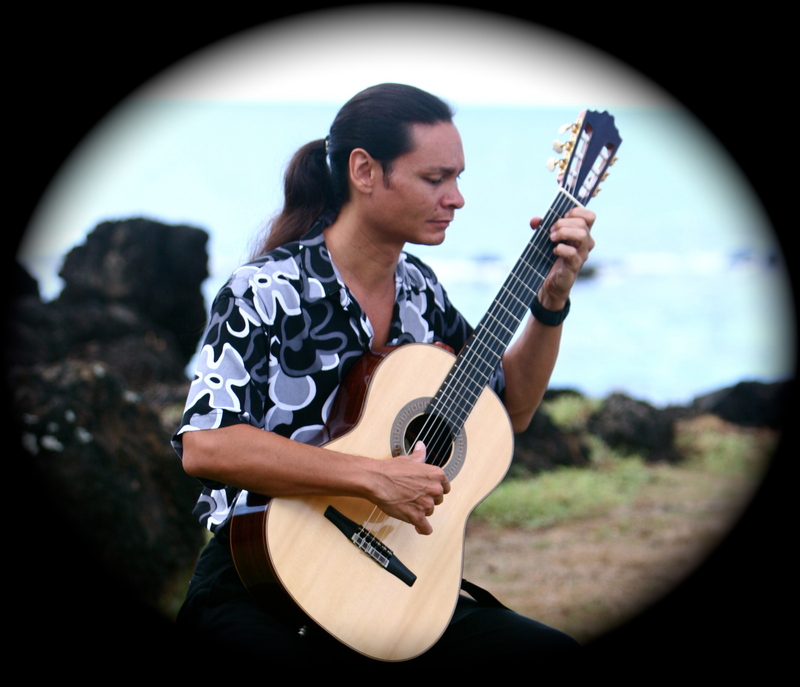 Jim Spector – International guitarist Jim has dazzled audiences worldwide for decades. Concert highlights include a performance for the Queen of England, appearances at Orchestra Hall Chicago and The Concertgebouw in Amsterdam. He has been requested to perform for many celebrities and has played for the heads of government from over 50 countries.